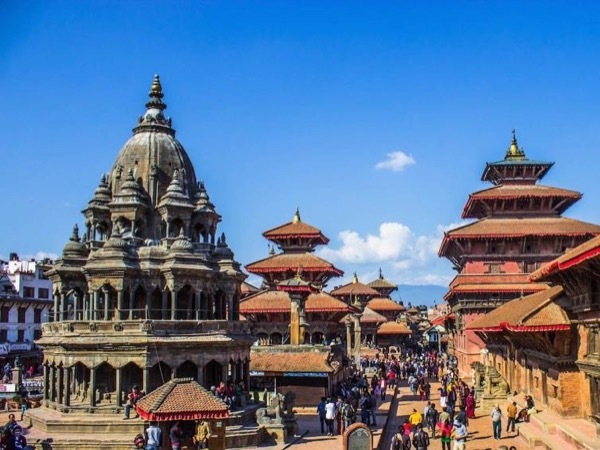 About Shreeram T. Message Shreeram T.
TOUR GUIDE RESPONSE: thank you so much for your precious responce..see you again in Nepal..
A comprehensive day tour with an enthusiastic, energetic young man having an encyclopedic knowledge of culture and history. Getting around the city is challenging and there are a lot of stairs to climb and walking long distances. TOUR GUIDE RESPONSE: Thank you so much for your valuable response. Yes i should have you told before there are stairs in the sightseeing places but that didn't. Anyway i also enjoyed a lot touring with you. Thank you very much being with me and see you again in Nepal Shreeram T.